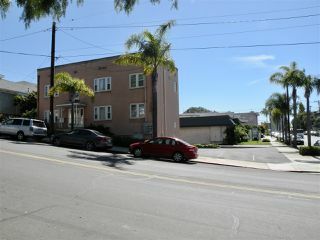 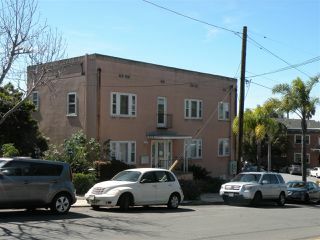 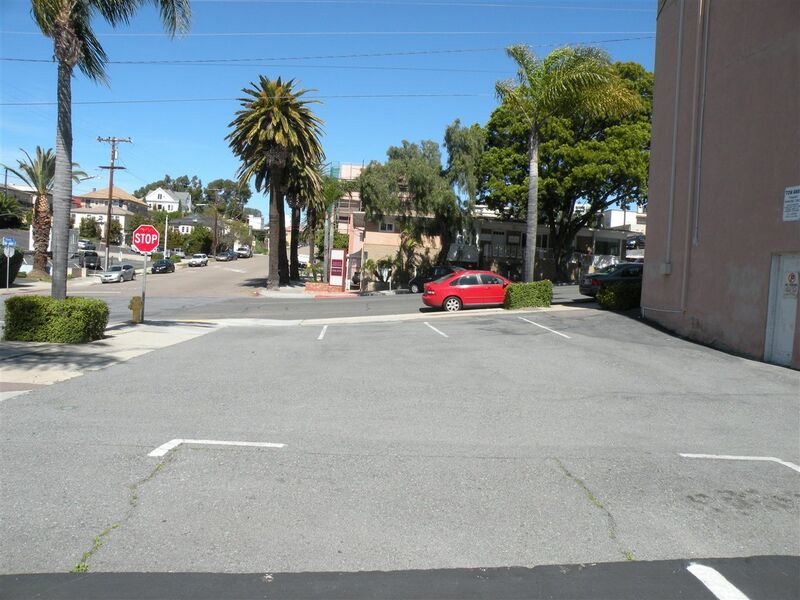 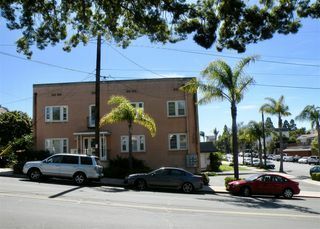 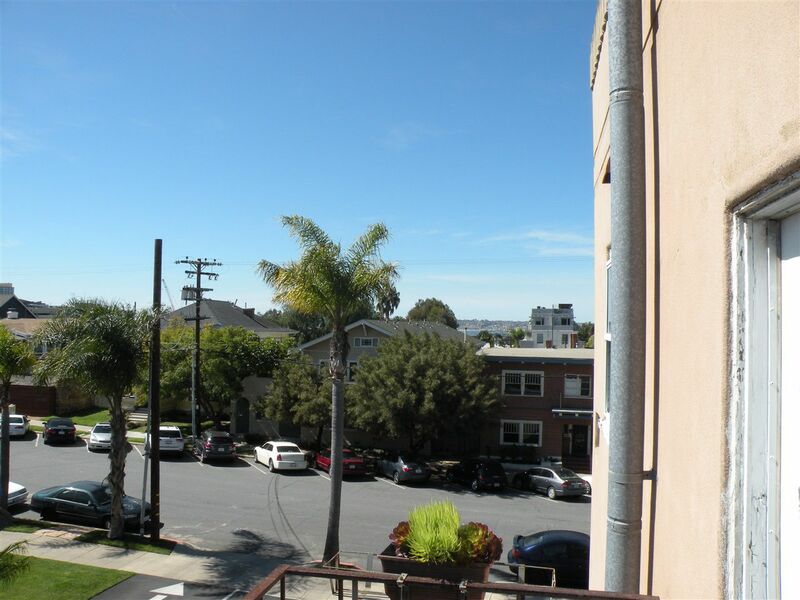 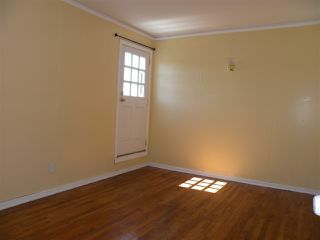 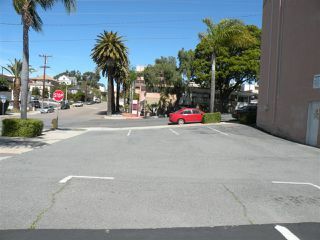 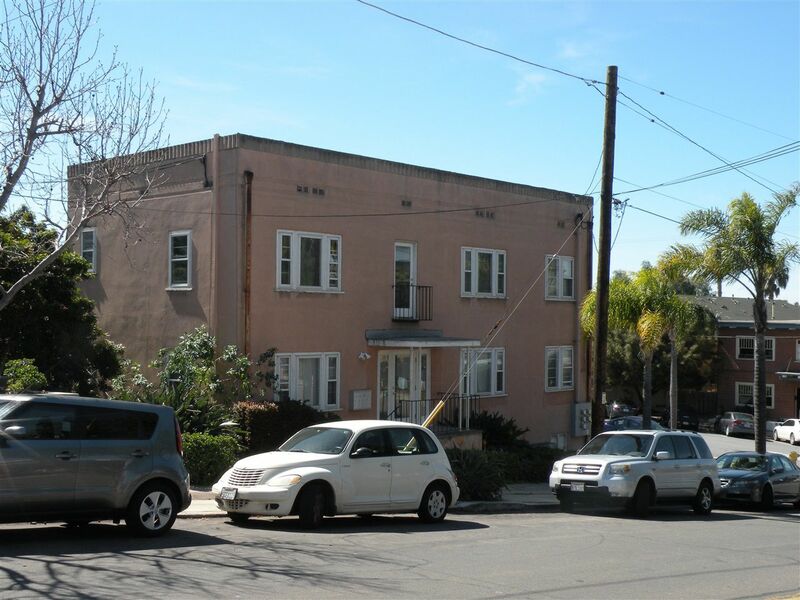 Prime 92101 corner location just a few blocks from Balboa Park! 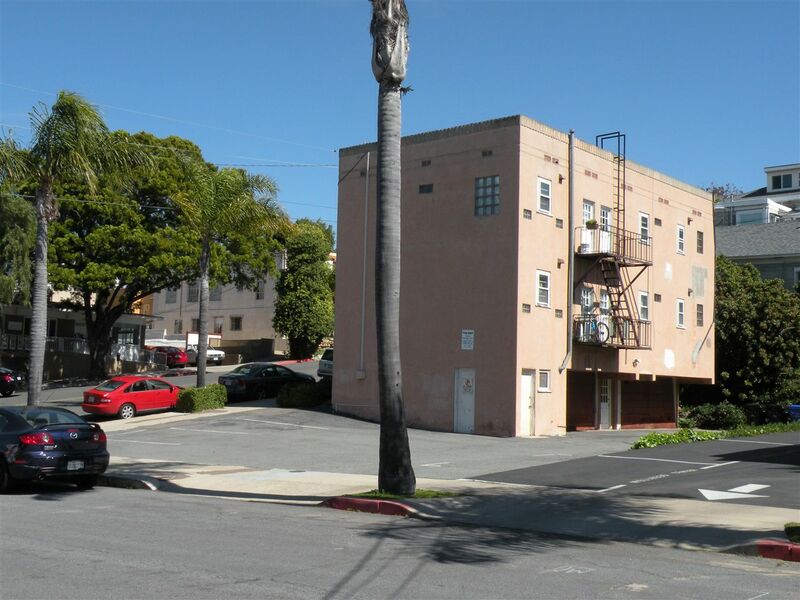 This 4 unit property comes with 2 separate double car garages, 4 separate tandem parking spaces for a total of 12 onsite parking spaces in a location where parking is at a premium. 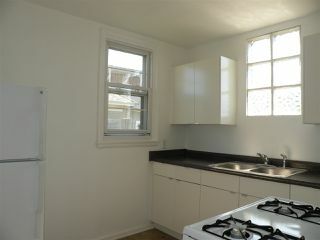 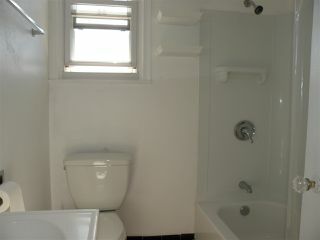 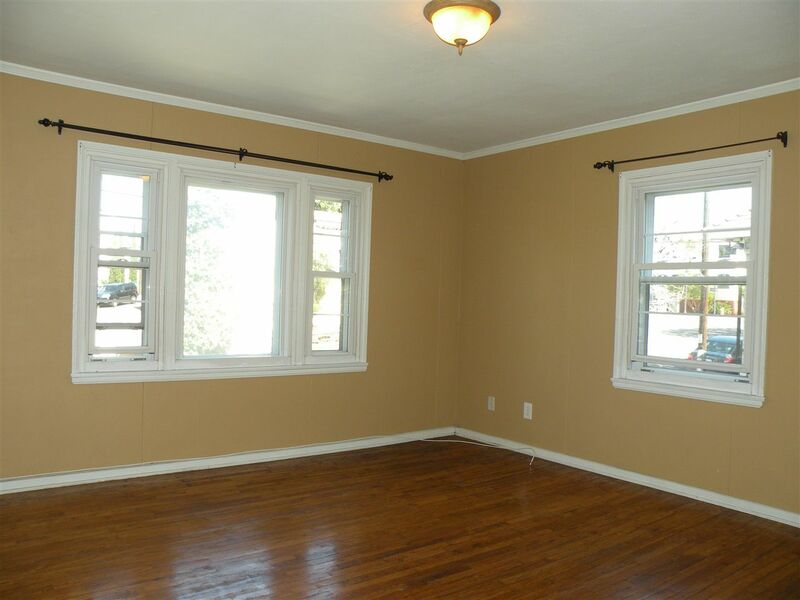 The individual units feature hardwood floors, newer dual paned windows, heat & AC. 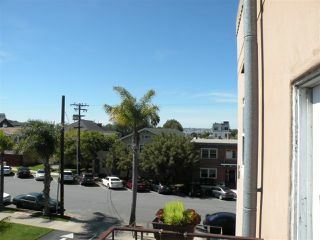 Bay views & city views from the top floor units.